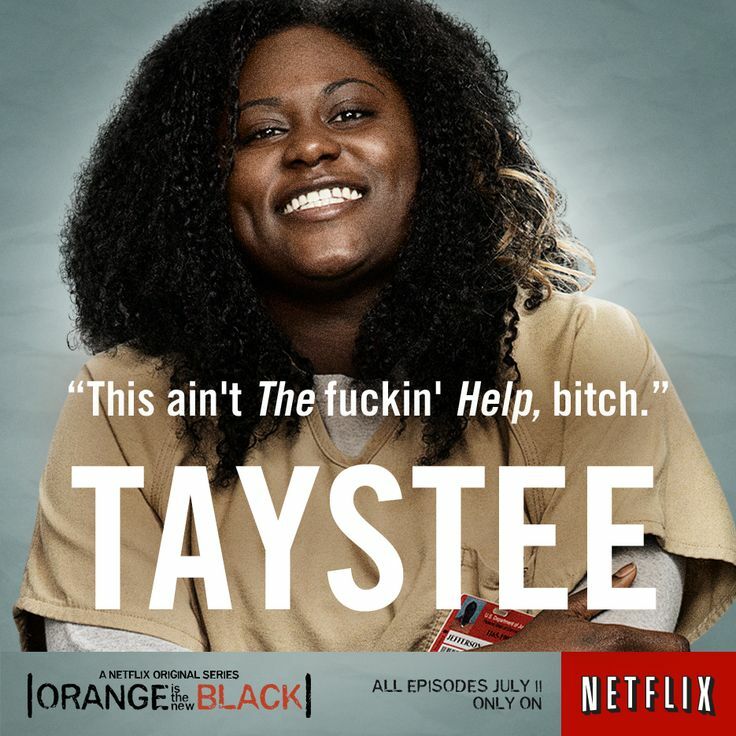 Orange is the New Black is Back! 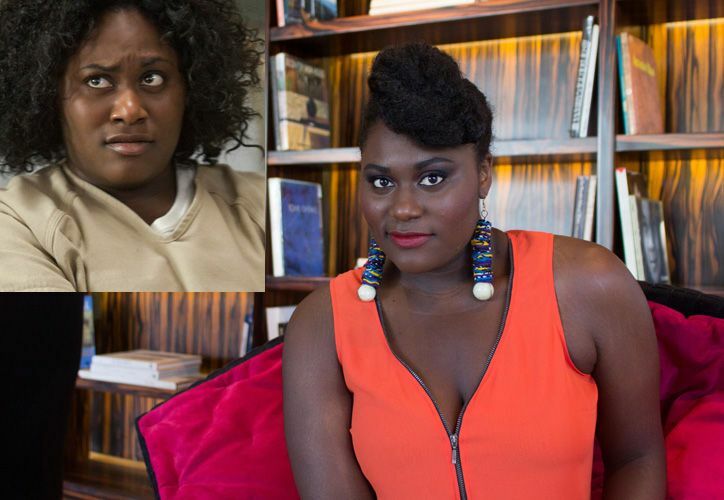 This was a big weekend for Orange is the New Black fans! Netflix finally released the long awaited Season 2 of the series; that is thirteen complete episodes, all striking the perfect balance of poignant whit, drama, and an honest social commentary on modern female relationships. For those unfamiliar with the show, the series centers on protagonist Piper Chapman, an average, upper middle class woman who is happily engaged and enjoying her regular, normal life routine of yoga classes, organic soap making, and shopping at Whole Foods, that is until her life is turned upside down by a revelation of secrets from her wild, rebellious past. 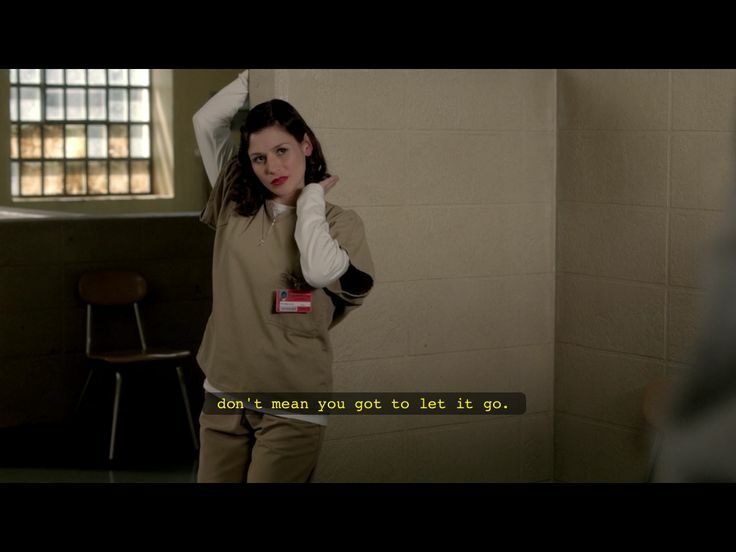 Piper’s former lover, Alex Vause (played by Laura Prepon) turns her in for crimes they committed together ten years ago, getting both of them locked up in minimum security prison with extensive sentences. Forced to adapt to new surroundings vastly different from her previously privileged life, we see the world of the prison system from a whole new perspective and are made privy to the interesting dynamics existing between women of all ages from differing backgrounds. Though Piper is technically considered to protagonist, the real draw to the show is the diverse cast of characters interpersonal relationships and the creative portrayal of each of their individual life journeys, ultimately underscoring the common obstacles all women face and the power female strength that carries them through it all. It’s a show about making happiness happen for your self, even and especially under the worst circumstances. There is always potential for a positive second chance, and the first step to genuine redemption starts with finding a way to smile. If you haven’t already, I highly recommend you check it out! Best part is, Netflix puts up entire seasons at once, so that means no waiting each week for complicated cliffhangers to find a resolve- its immediate gratification for the TV binger! 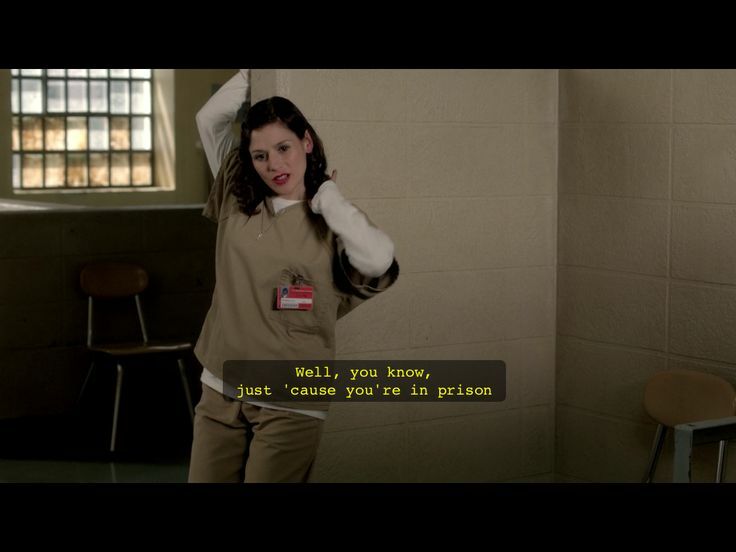 OH—and guess who else made a guest star appearance of Season 2 of Orange is the New Black? 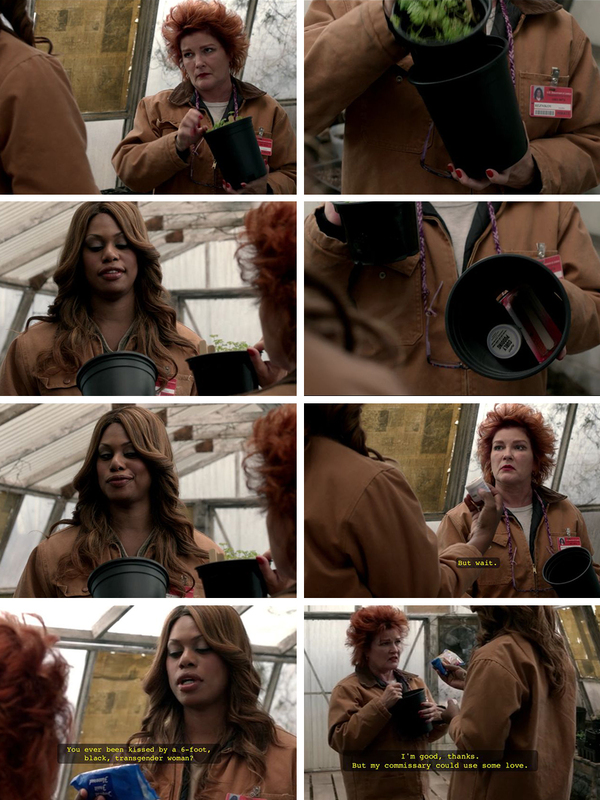 That’s right— it’s Miss Jessie’s Curly Pudding—sharing screen time with actresses Kate Mulgrew as Red and Laverne Cox as Sophia. Look for it in the episode entitled, Comic Sans (Season 2, Episode 7). Stay beautiful curly girlies! And don’t forget to grab your own coveted jar of Miss Jessie’s Curly Pudding! 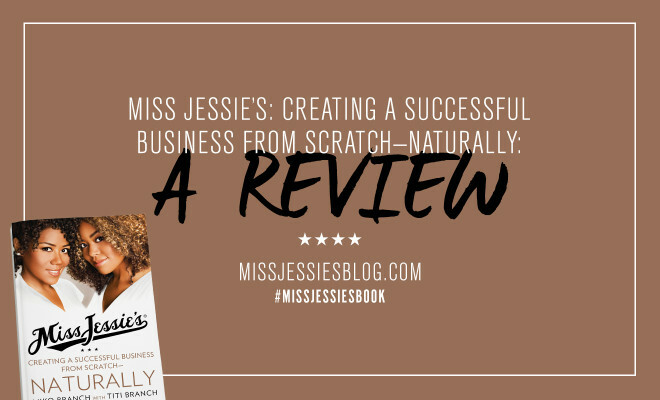 Miss Jessie’s Book: A MUST Read! 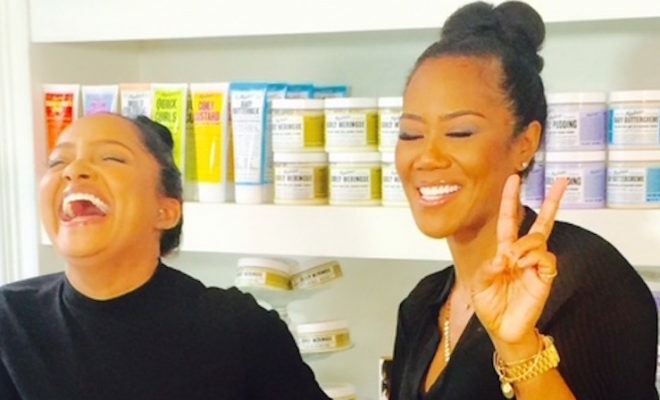 Hands down, the proven expert in Curls! Period!